All our 10-14ft Christmas trees are grown on our farm, which is based in the West Midlands. As a customer you can have confidence in knowing that our trees are pruned throughout the year and are freshly cut to order, thus ensuring that your tree is of the highest quality. We offer two varieties of tree, the Norway Spruce which is the traditional Christmas tree and the Nordman Fir which had a low needle drop making it more suitable for indoor displays. 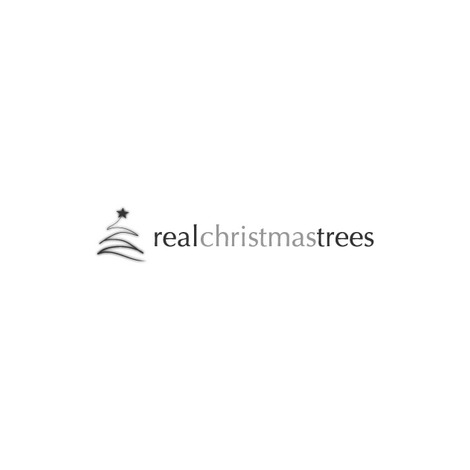 Should you wish to purchase a quantity of trees between 10ft and 60ft please contact us on 0345 604 8366 or e-mail: info@realchristmastrees.co.uk for a special discounted quote.